‘The Assam Hereditary Diseases Programme’ is a new collaborative project of the GMF-UK initiated by Professor Kumar during his visit (30 November to 3 December 2018) led by the North Eastern Indian state of Assam (see Map). This project includes other states in the north east India. The Assam Medical College (Guwahati & Dibrugarh and the North East Regional Research Medical Research Centre (Dibrugarh, RMRC) of the Indian Council of Medical Research (ICMR) hosted the two events. This is a major development given the specific geographic limitations and endogamous Assamese and NE Indian populations. 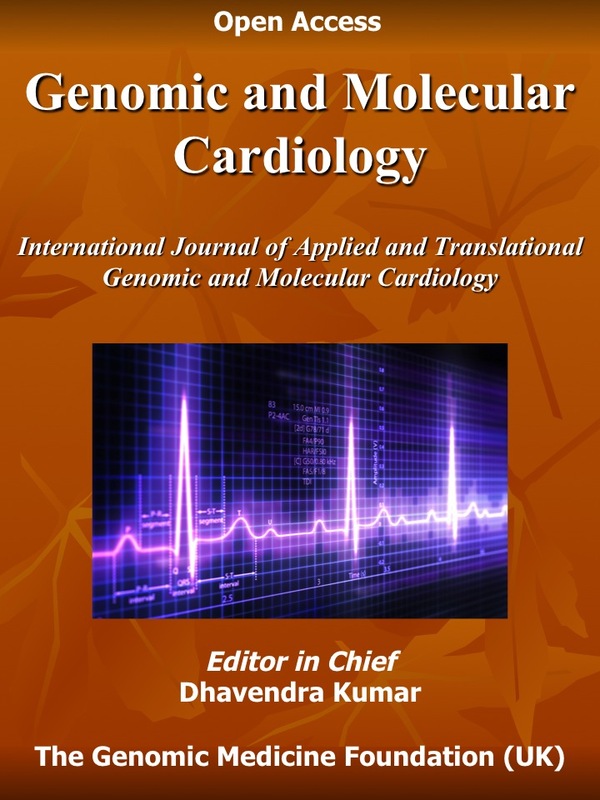 One of the important aspects of this novel project is genetic and genomic education for medical and healthcare professionals in the North East sector of India. This initiative is well timed as the present Government of India has invested heavily to enhance the North East region that is one of the most deprived parts of India.